Thrall Real Estate - Find Your Perfect Home For Sale! 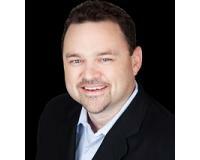 "This is my 3rd transaction with Mike Cusimano & The Premiere Team. Obviously I think they do a great job, and have recommended them highly to several people. "